Native Hope realizes the power of unity and collaboration in making an impact in the lives of our Native American youth. That is why we are joining forces with the 2017 #GivingTuesday movement for the second year in a row, on November 28. Entering its sixth year, #GivingTuesday has become an inspirational event, connecting diverse groups of individuals, communities, and organizations around the world for one common purpose: to celebrate and encourage giving and to bring about real change in our communities. This holiday season, please consider joining Native Hope as tangible hands and feet of generosity and love. By funding vital programs, we offer real tools to young Native Americans, making an impact in their lives and in the lives of those around them. These young Native Americans are determined to change the way their culture is perceived. Determined to stand up for what’s right and protect their elders and young children. Determined to find a way to be a part of today’s society and still keep their Native American heritage alive. They come from a line of strong, courageous warriors who did everything in their power to carry on their traditions and way of life. 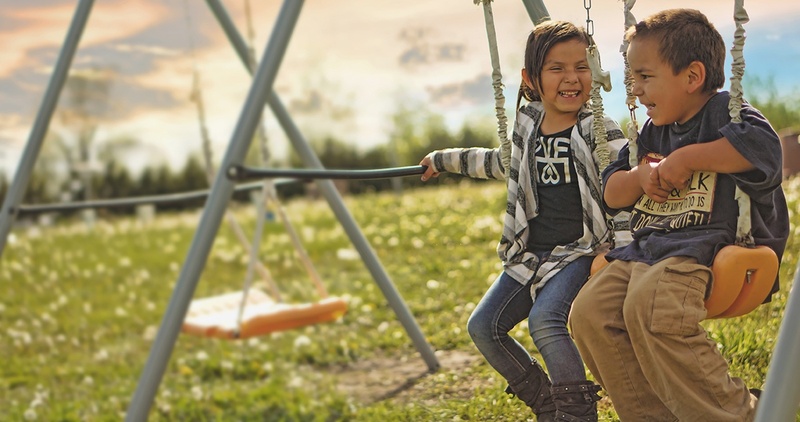 Your gift will go towards education, counseling, and critical resources that are changing the future and bringing hope to the next generation of Native Americans. We invite you to join us in breaking down the barriers that have hindered Native American youth from thriving and seizing their dreams. Together, we can help change the story this #GivingTuesday.